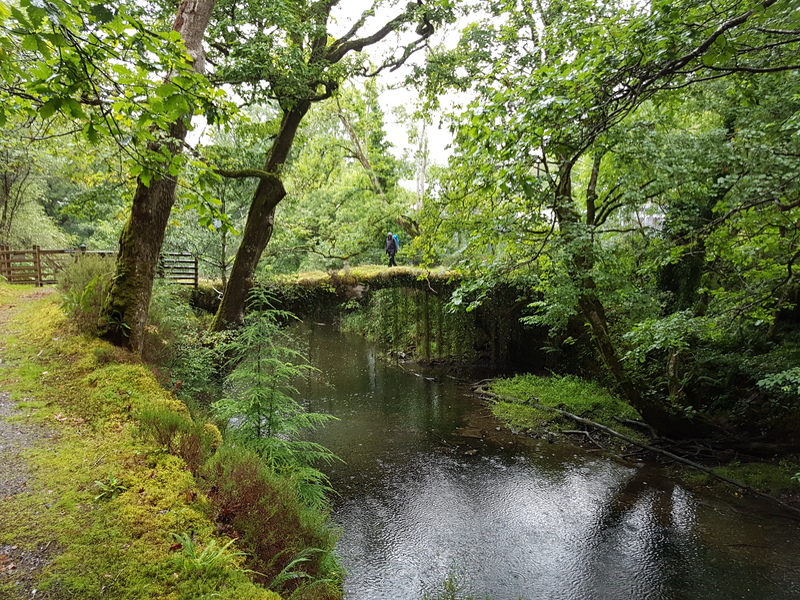 Beautiful and atmospheric – this bridge covered with hanging ivy can be seen on Walk 4 of this year’s Walking Festival; Trawsfynydd to Maentwrog. Taking in forestry trails along the Prysor Gorge as well as open farmland this walk offer beautiful scenery and plenty of opportunity for photographs. Places are currently still available but are limited so make sure you book today to secure your place.